NJB Article and Source Repository: When Breath Becomes Air: Dr. Paul Kalanithi’s Battle with Terminal Lung Cancer. 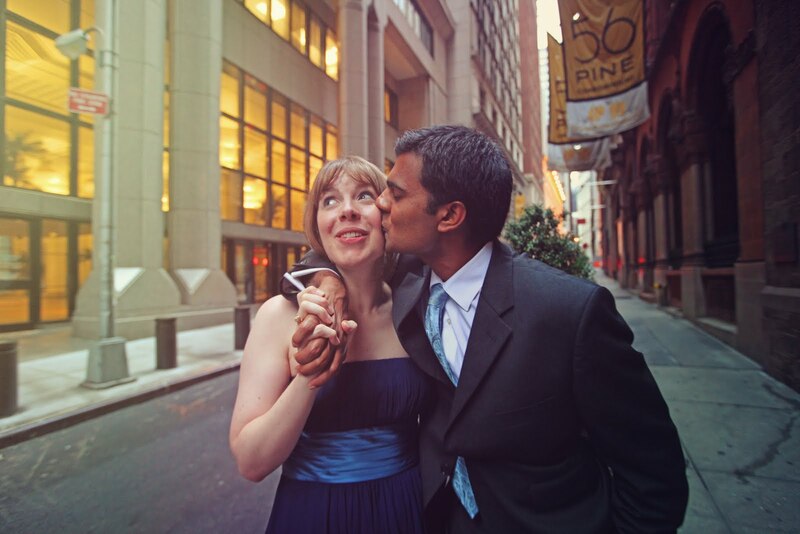 When Breath Becomes Air: Dr. Paul Kalanithi’s Battle with Terminal Lung Cancer. Late neurosurgeon documented his battle with terminal cancer. 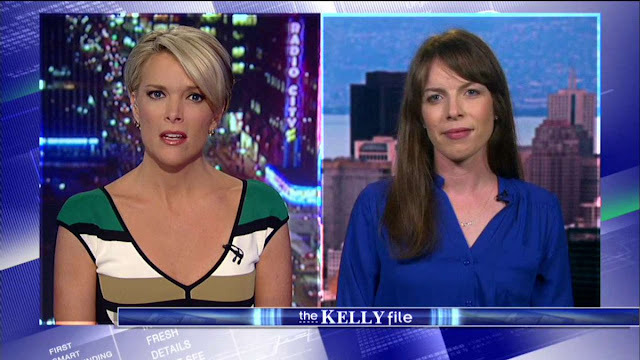 Lucy Kalanithi interviewed by Megyn Kelly. Video. The Kelly File. Fox News, August 5, 2016. YouTube. When Breath Becomes Air. By Paul Kalanithi. New York: Random House, 2016. Amazon.com. How Long Have I Got Left? By Paul Kalanithi. New York Times, January 24, 2014. My Last Day as a Surgeon. By Paul Kalanithi. Excerpt from When Breath Becomes Air. The New Yorker, January 11, 2016. Why I gave up on atheism. By Paul Kalanithi. Excerpt from When Breath Becomes Air. FoxNews.com, May 27, 2016. Lucy Kalanithi: “Paul’s view was that life wasn’t about avoiding suffering.” Interviewed by Lisa O’Kelly. The Guardian, February 14, 2016. My Marriage Didn’t End When I Became a Widow. By Lucy Kalanithi. New York Times, January 6, 2016. Lucy Kalanithi: When Breath Becomes Air. Interviewed by Neel Shah. Video. WGBHForum, May 18, 2016. YouTube. Dr. Lucy Kalanithi: When Breath Becomes Air. Interviewed by Mark Zitter. Video. Commonwealth Club, June 17, 2016. YouTube. Aspen Words Presents: Lucy Kalanithi in conversation with Ann Patchett. Video. The Aspen Institute, June 27, 2016. YouTube.